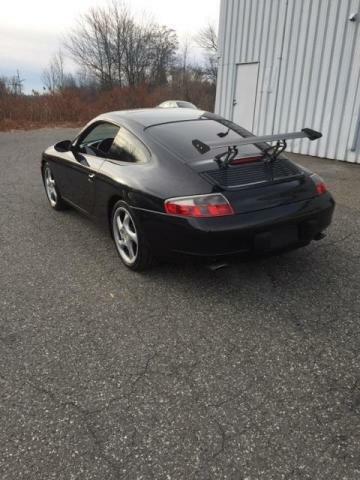 ...would put a cheeseball wing like this on a 911? It’s for sale at a dealer in my state. 15k for a 1999.